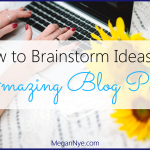 Images are critical to your blog’s success. Content with relevant images gets 94% more views than content without. Tweets with images on Buffer receive 150% more retweets. Images are the number 1 most important factor in optimal social media content. Photos in particular attract attention, set a tone, and evoke emotion in your audience. 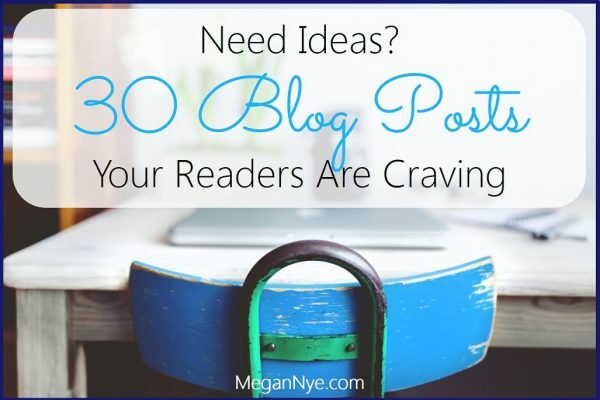 You can use them to enhance your blog’s formatting or create shareable blog post title images. 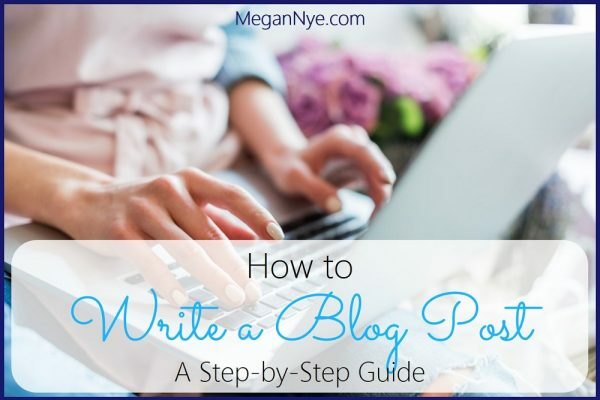 In many cases, bloggers frequently use photos created by someone else. But you can get in serious legal trouble here. 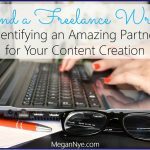 Just like the words you write in your blog, the photos that someone else takes are copyrighted. They are protected by law. So unless you own, buy, or are given the rights to a photo . . . Do. Not. Use. It. Does your current image curation process involve blindly copying photos from someone else’s website? Grabbing the first image that pops up on a Google Images search? Stop now before you find yourself in hot water. So what can you do to get awesome photos legally? One way to secure the rights to a professionally shot photo is to buy the rights. 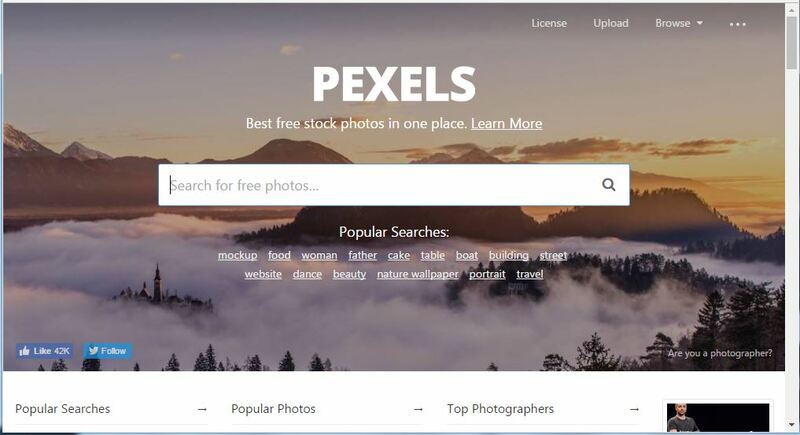 Plenty of websites sell stock photos from $1 up to $30 (or more!) per photo. The problem of course is that stock photos can cost you a pretty penny. Plus, they often look . . . well, like stock photos. 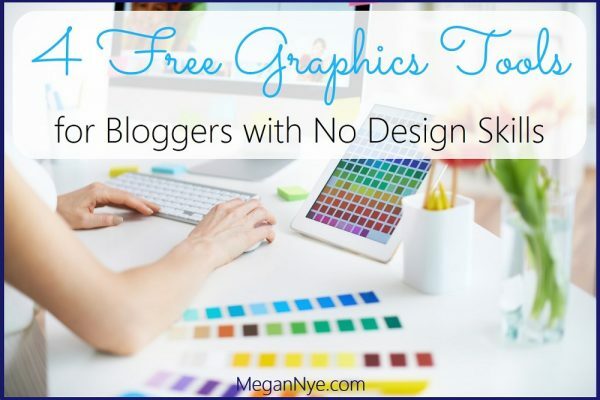 If you want to skip the photos highlighting cheesy grins, perfectly posed children or office workers, and fluorescently lit scenes, you may find exactly what you need with high-quality and free-to-use photos. 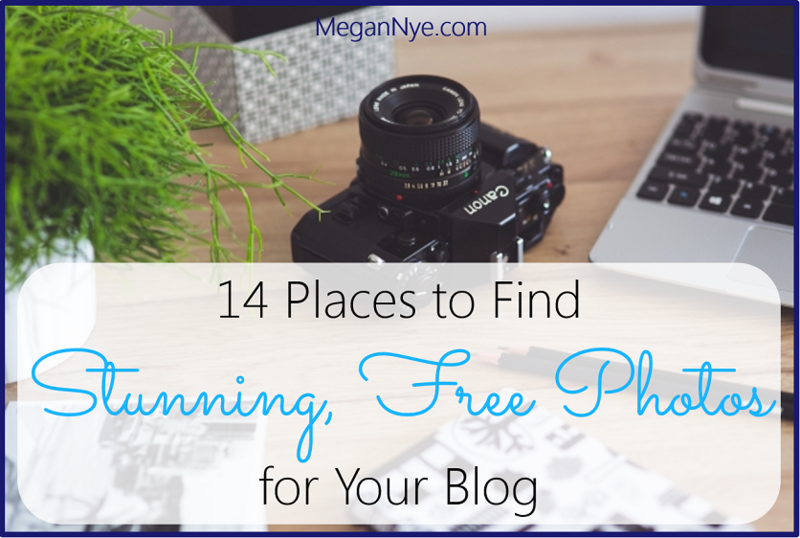 The list below highlights 14 incredible resources for photos that are free for personal or commercial use. Some of these photos do require attribution when you use them. Most of them however are licensed under Creative Commons Zero (CC0). That means that you can use, distribute, and modify the images as you like without any attribution. Read the license for the photo or the site before you use it so you understand exactly what you can (and can’t) do with the image. 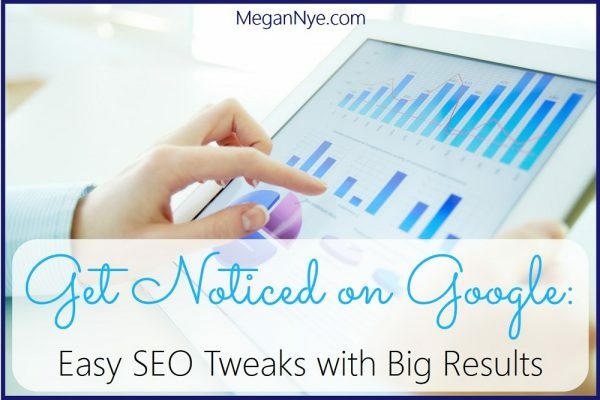 There’s definitely some overlap between sites, so you may see certain images crop up in more than one search. 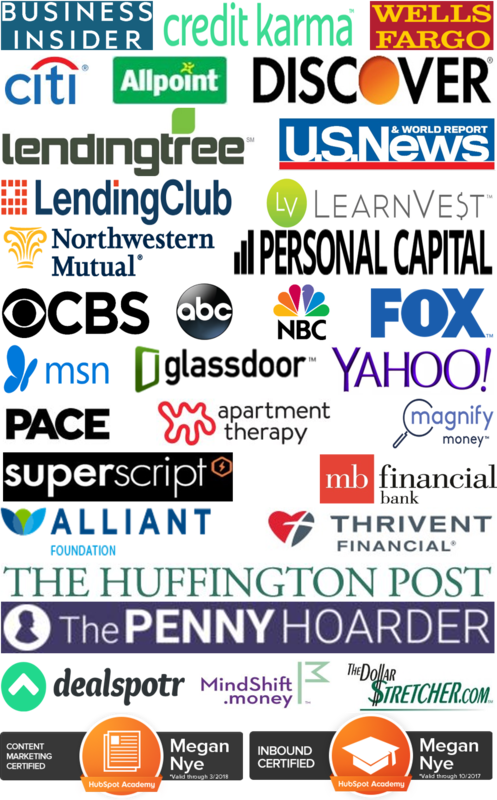 I don’t recommend searching all of these sites on a regular basis. Pick the sites whose styles you consistently love and visit those when you need just the right image. 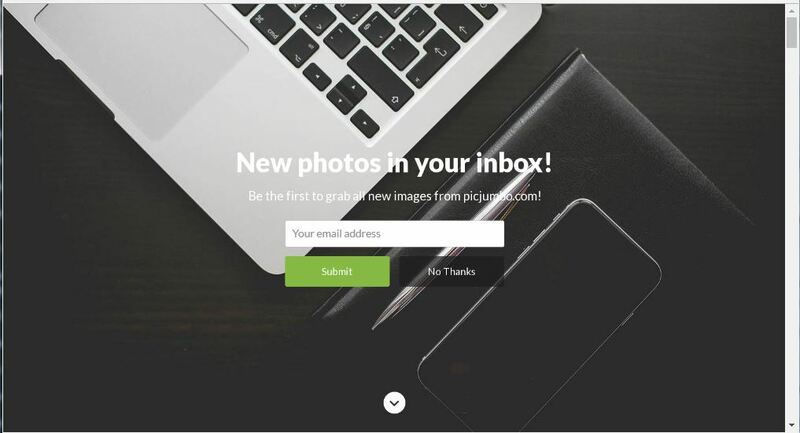 Many of these sites also allow you to sign up for E-mail, Facebook, Twitter alerts when new photos go up. 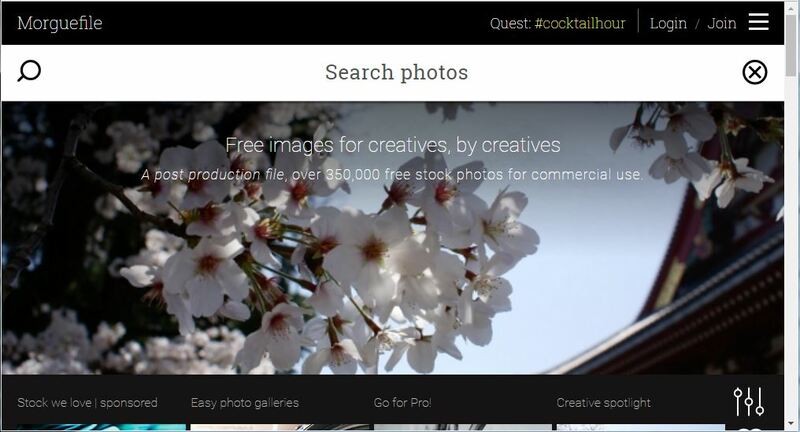 Pixabay currently boasts more than 780,000 images. You can find both photos and illustrated graphics. Filter by image type, orientation, content category, minimum dimensions, and color. 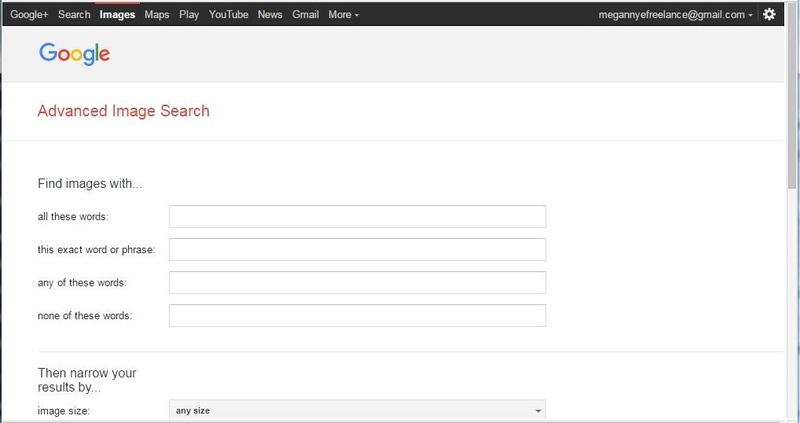 You can also search for specific keywords. All images on Pixabay are licensed under CC0. Browse images by color, view popular photos, and search for any terms you want. Kaboompics has more than 200 pages of breathtaking photos on a variety of subjects. Searching is easy, and you can view similar photos by clicking a relevant hashtag under any image. New photos are added every week. Use Kaboompics images without attribution for personal or commercial use. 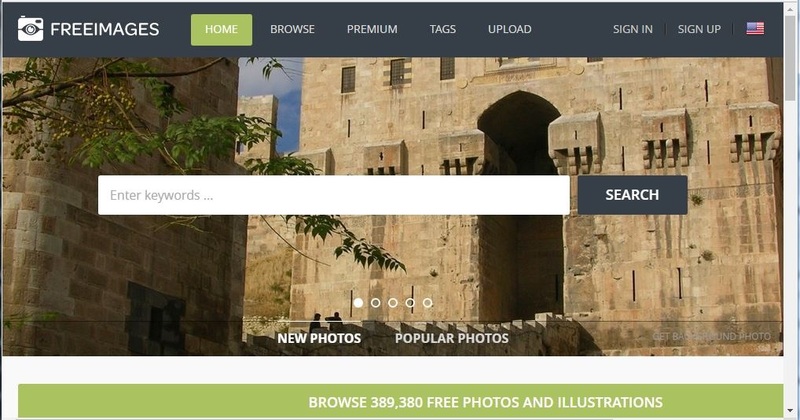 Search for an image by keyword, view by photo collection, check out new photos, or explore by category. All images are licensed under CC0. View by category, see the latest images, or search for your image directly. You can also access special image collections and receive additional perks by signing up for for PicJumbo Premium. All images can be used commercially for free. 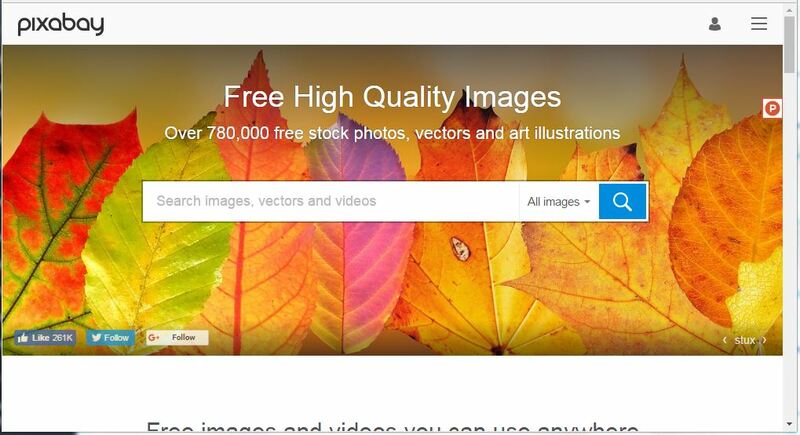 FreeImages has nearly 400,000 free images for download and over 2 million additional paid images. 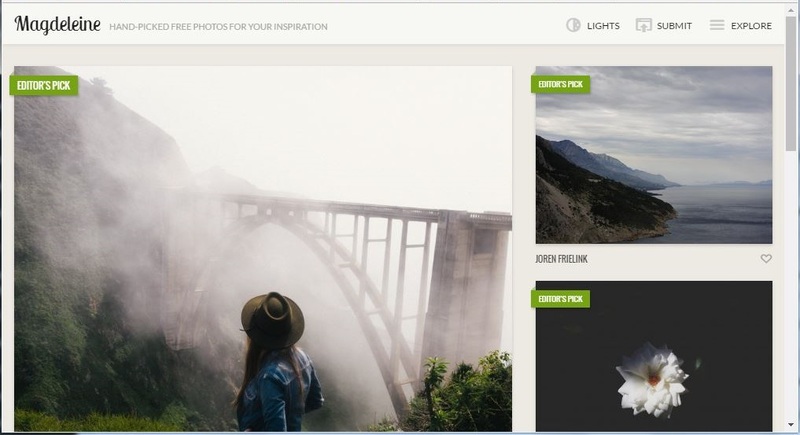 You can search across a huge tag cloud for your images, check out editor’s picks, view new or popular photos, search by photographer, and more. Certain restrictions apply, but you can absolutely use images for personal or commercial purposes. Magdeleine offers artsy and ethereal photos for public use. Filter by photographer, category, tag, and color. Many photos are licensed under CC0, but some do require attribution. Check the details on each photo. Morguefile contains more than 350,000 free images. The site is basic, but the images are beautiful. You can even sign up for monthly E-mails that contain the “best of the Morguefile” photos. 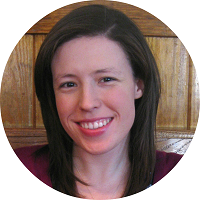 Photos can be used for free without attribution. Hundreds of new photos are added every single week. 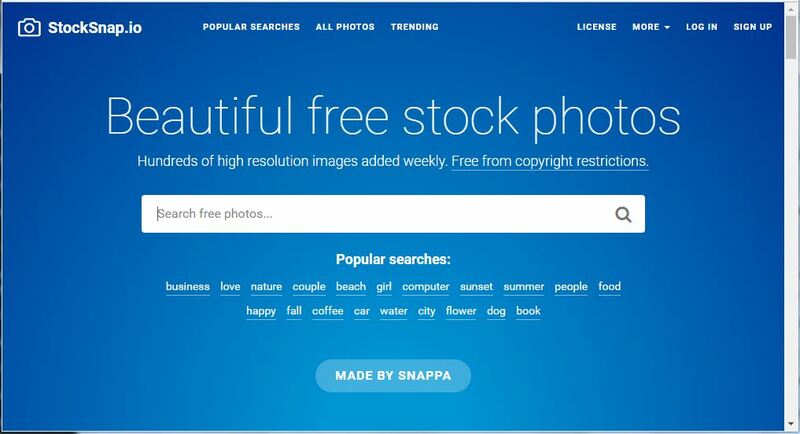 Search popular images, filter by date, or search for keywords. 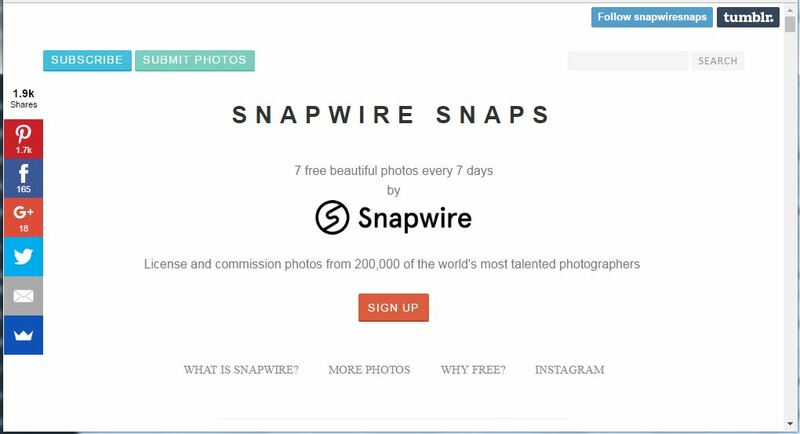 Seven new photos from more than 200,000 photographers appear every week on Snapwire Snaps. Each image states the license associated with it, and it’s generally CC0. Want to place your screenshot image on a photo of a smartphone, tablet, computer, or watch? Look no further than Smartmockups. 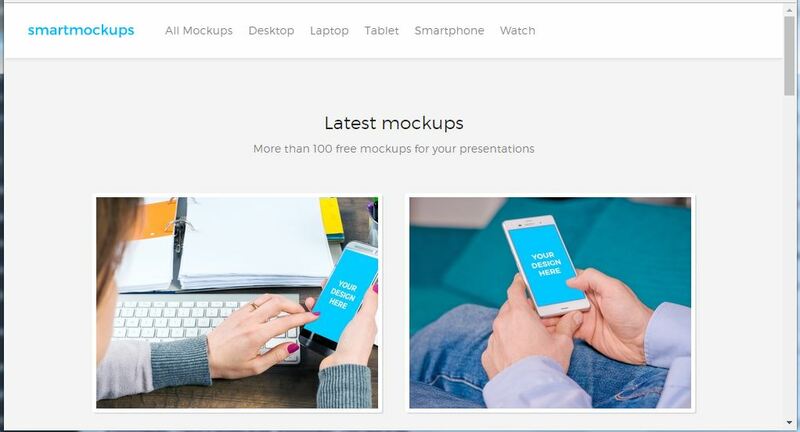 You can upload your image, crop it if necessary, and download the final mockup directly from the Smartmockups website. 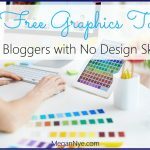 This site contains more than 100 images you can use for free. Get additional images and features by purchasing the Smartmockups app. 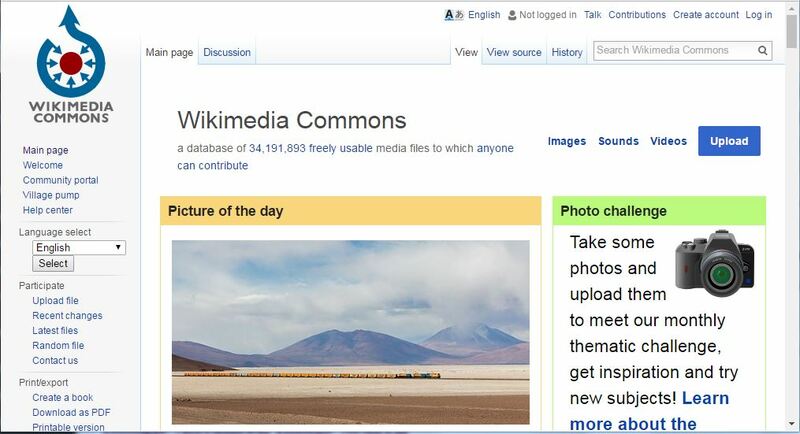 There are some beautiful, artsy images on Wikimedia but lots of practical photos too. Need a shot of a particular department store or high school? You’re bound to find one on Wikimedia. I know . . . I said not to search Google Images. However, Google Advanced Images Search allows you to filter by usage rights, so you bypass any legal issues. You can also narrow your selection by image type, image size, aspect ratio, and even specific colors. 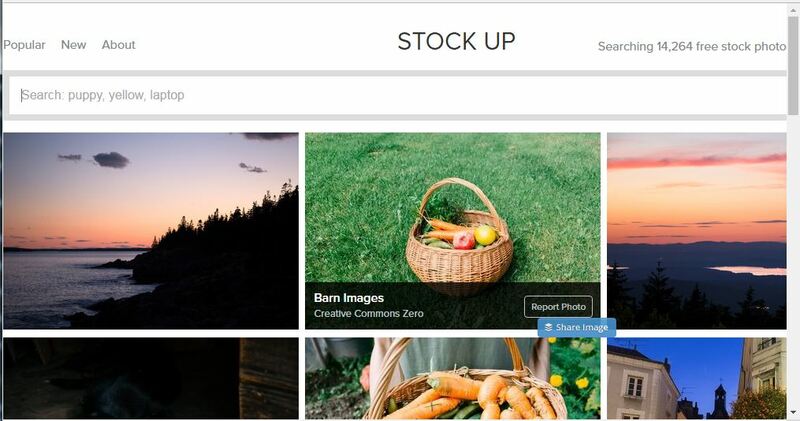 Stock Up does image curation for you by rounding up 14,000+ images from 28 free photo sites. 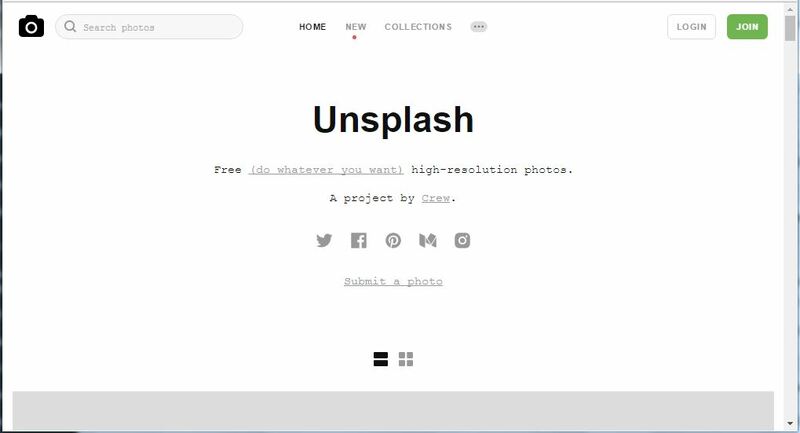 Find select images from Unsplash, PicJumbo, Kaboompics, and more. Check out new photos or popular photos, or search by keyword. Most photos are licensed under CC0. Did you find a new favorite photo site? Share this article on social media! 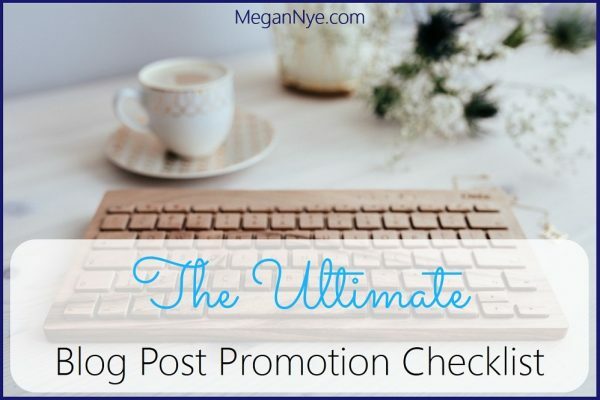 Thanks for including Unsplash Megan! 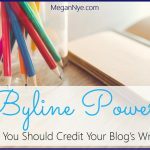 You might like http://Blogpiks.com . 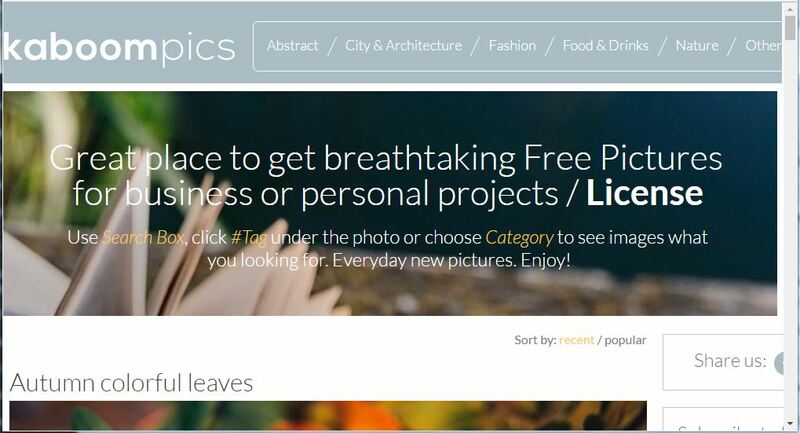 It is a totally free stock image site for individual and business use.